I’m dealing with a mess of projects right now, so again nothing to show. With both orders from Empress and Spectre arriving on the same day, and having picked up a board game which will need at least some of the figures painted (and converted) for this Tuesday. …Let alone learning the actual rules for it. 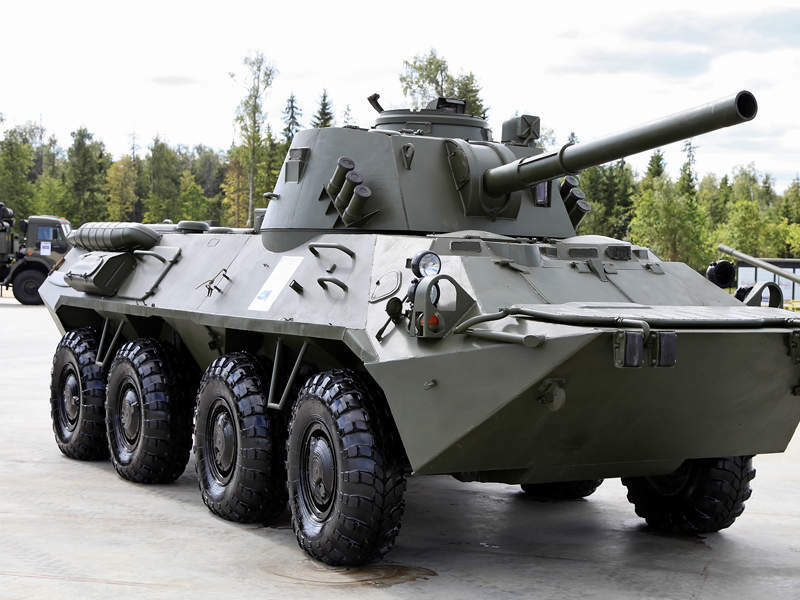 Today I’ve been doing a dive into the variants of the BTR-80 APC. Specifically the Nona-SVK, which I’ve mentioned before, 80A and the 82AM. I’d bought Empress Miniature’s BTR-80 deal, which includes two BTR-80s and a BTR-80 with an 80A turret. Which is to say that I’ve been eyeing up the specific intricacies of each models, and its only just hit me that Empress’ 80A isn’t 100% correct (but good enough that they shouldn’t make a new mould for it). So I thought that before I show off the WIP pictures of what I’ve done with each of them so far (and I’ll say that I’m in no way going for perfect accuracy, just broad terms), some of the details which caught my eye when doing this research. 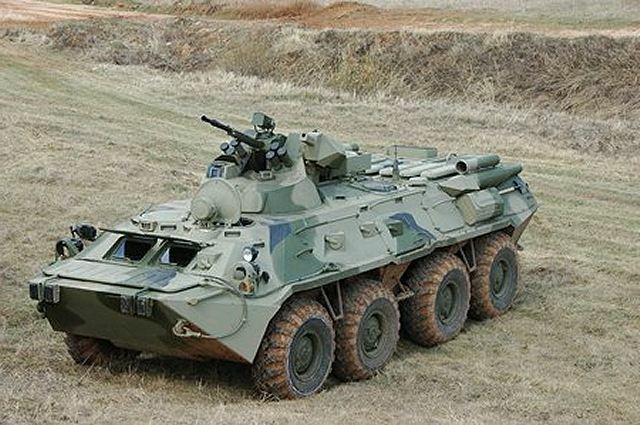 Putting this up online somewhere may be useful for others wanting to make these common variants (I was considering making a BTR-87, but that thing looks just like a cheaper BTR-4). Now the 80A and 82AM the differences aren’t too obvious at first. One of the biggest things with the hull would be the amount of vision ports on either side of the vehicle. 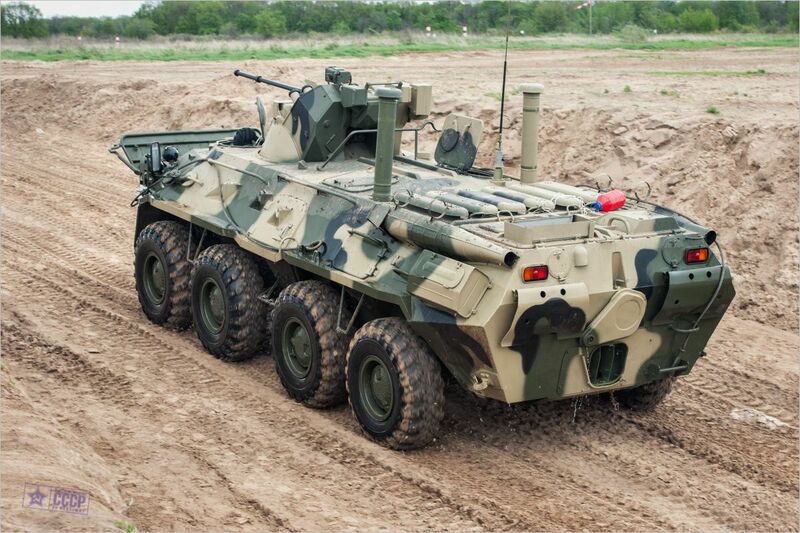 Whilst the BTR-80 has three on the front left, the front most port is eliminated on these two variants. As shown in the above picture the 82A can also come with a set of tubes above the exhausts. I can’t say what its for. …That image literally just reads “A tube”, “Not a tube” when describing this component. If you have a look at this kit you’ll see that the 82A also has a different set of engine doors. With the left one having a raised panel, where the 80’s is just a flat plate with an access cap and some strengthening ribs. The the right one has an extra access hatch as well. The 80A uses the original 80 doors. One of the largest areas of confusion which I found online was just what was the difference between the 80A and 82A/M turrets. The below picture illustrates the changes pretty well. 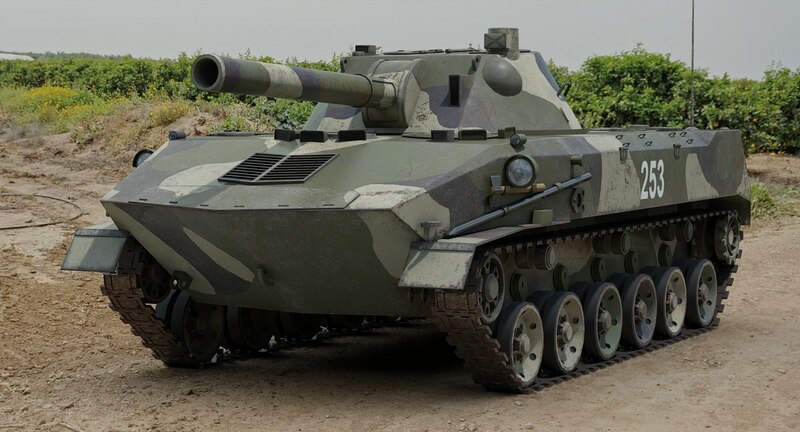 Namely the 82’s turret has less of an angle to the main body – with the front being higher, thus rising in a shallower manner towards the back. Whilst on the 80A the raised portion in the middle of the turret’s front has a cutout on either side, on the 82 there’s only one on the left side (and the armoured front plate is altered to reflect this). On Empress’ 80A turret the angle to these pieces isn’t as steep as it should be. What this means is that whilst the periscope positions on each turret are the same, or you wanted to make the modifications to the right side of the turret that the 82 requires, that periscope may become obscured. I haven’t looked into this yet, but we’ll see if that causes any problems when I’m making the required changes. Additionally Empress’ turret lacks some details. Including a hatch on the right side of the turret, a circular bulge to the right side of the turret’s main body on the 80A and a whole mess of detail to the rear specific to the 82A/M (i.e. two boxes either side of the turret’s mount). Plus little things like bolts and a lamp which is supposed to sit above the gun on all models (though the exact shape of this varies – see the above images). Now to make one of these you’re going to have to go through much more drastic changes to the base vehicle than the relatively simple variants I’ve described above. 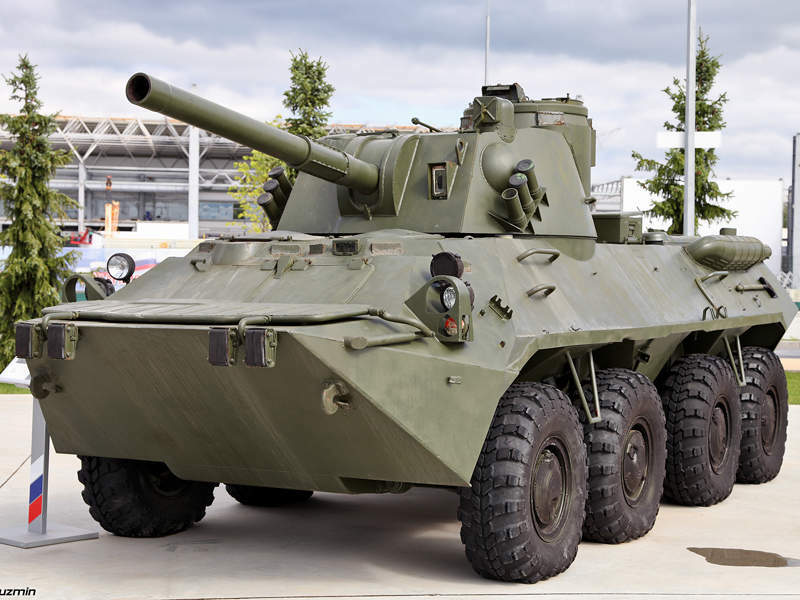 If you want to make one at all then you’d be wanting to mix HLBS’ BTR-80 with a 2S9 turret (I bought mine from HLBS directly, rather than buying the whole 2S9 – as the remaining BRDM would have to have its whole roof rebuilt due to the changes in mounting the turret to the base vehicle). The most obvious change is that the roof has been flattened all the way from the crew hatches to the engine deck to accommodate the new turret. Remember when removing the material from the roof to save the radio antenna, which is mounted in the same position as it was before. The below image also shows off the modifications to the sides as well. All the vision ports are eliminated along with the upper part of the side doors and the rail above the wheels is extended to fill in the space left by the missing doors. Additionally there’s a small rounded off area just beneath the turret lip which has been added due to the turret overhanging the chassis and potentially creating a shot trap. You can also see a long box sitting on the right side of the chassis as well – on these, and some other examples which I’ve seen. I’ve no idea what its for, maybe somewhere to stow the barrel cleaner? Oh, and something which oddly isn’t featured on the other variants I mentioned, but does appear on others (including the Ukrainian models I’ve discussed elsewhere), the vision block to the left of the front crew hatches – beneath the left roof hatch has also been removed. Onto the turret. This one isn’t a like for like carry over from the 2S9 Nona. There’s a vision block to the left of the turret, and due to the turret cupola being larger the two rectangular stowage brackets on the back are gone too. The Nona SVK also features a cupola similar to the 2S3 Acacia, rather than the flat hatch the 2S9 has. 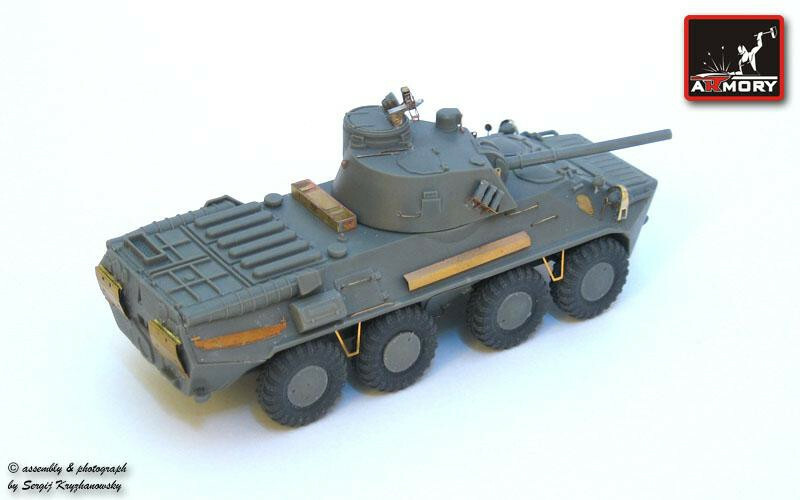 Which you may be able to nab off of Tank Mania’s 1/48th scale kit. Furthermore the left hatch is orientated backwards, rather than sideways and that crewman’s periscope eliminated. Lastly the SVK’s gunner’s periscope has a different profile (more of an L shape) and a cap which usually seems mounted over the glass. And as an aside, smoke launchers mounted either side of the turret seem to come as standard on the SVK. 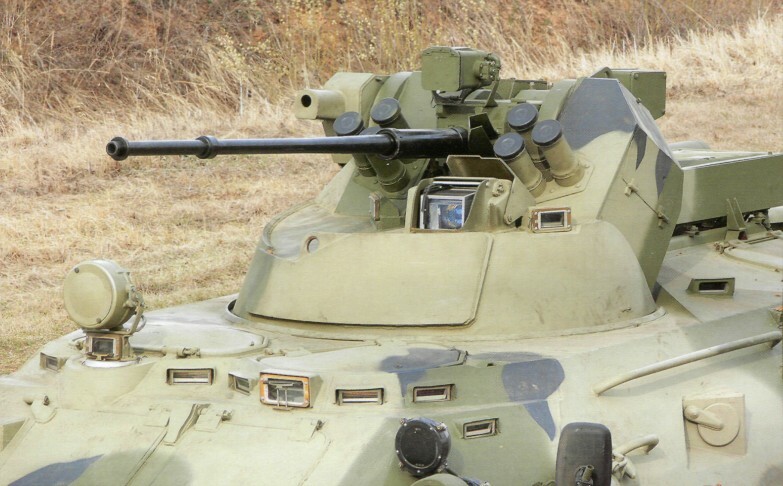 These are the same type as the 80 as far as I can tell, so you could take these from the back of the BTR-80 kit’s turret if you’re needing a set. As is there commonly a box mounted behind the turret (presumably for spare ammunition? ), at least on the ones I’d seen pictures of in the field. Concerning details that are incorrect on Empress’ model for all variants. 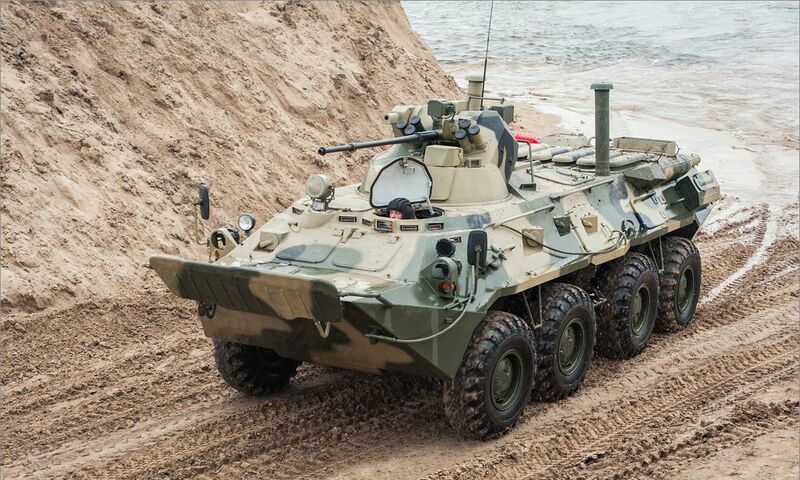 Empress’ BTR-80 has a light in front of the left crew hatch at the front. There seems to be some variation in the usage of this spot. With some models having a just a periscope, and others a spotlight mounted over the vision block. Though none of them tend to be as small as Empress’ light, which lacks a vision block at all. On those 80A / 82A/M I’ve seen on parade in Moscow the periscope/ spotlight mix seemed the most common. The middle vision block beneath the front right crew hatch on the Empress model is the same size as its counterparts either side of it. In reality this should be larger. I’d also mention that the snorkels which sit just in front of the engine deck (the two cylinders on the roof) are a bit simplified. They should have caps on them, or even be left in an extended position if you want a bit more visual interest. Obviously also things like the hand holds, headlight guards, the shape of the front left IR light, wing mirrors, rear intakes and other small thin details are either minimised or missing entirely. There’s variation in the placement and type of these (i.e. circular and square wing mirrors), but for 28mm wargaming stuff like that’s overkill and just asking to be snapped off through use. 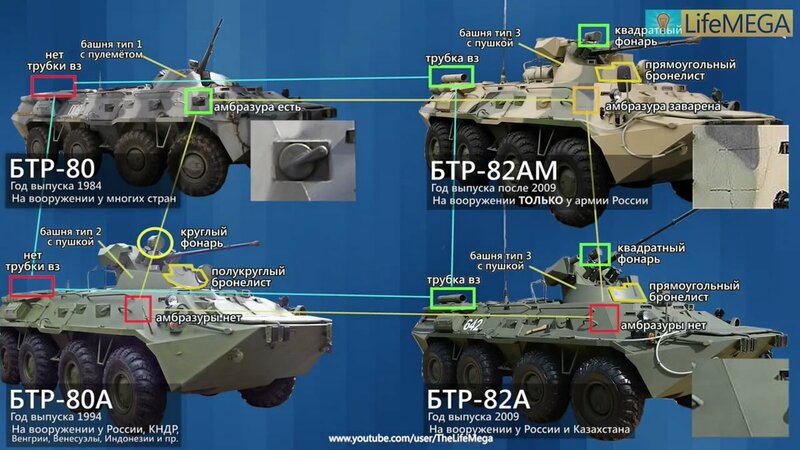 I could go into stuff like the 82A having the ability to mount a grenade launcher to the left of the turret, similar to the Ukrainian BTR-3, differences in barrels, or more specific variants, but this post’s just me speaking in broad terms about the cosmetic details that differentiate each of the vehicles, and so I probably didn’t cover a load of stuff here. 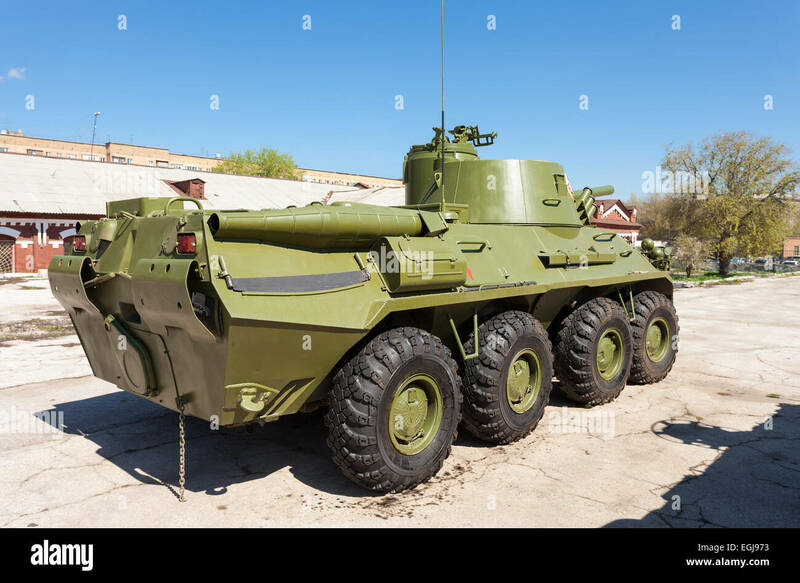 All I’m looking for with my own models is to give the right impression with the overall look of the models, and want a bit more accuracy in the breadth of vehicles in use by my Russian forces other than just sticking them in some old Cold War era BTR without any modernisations. 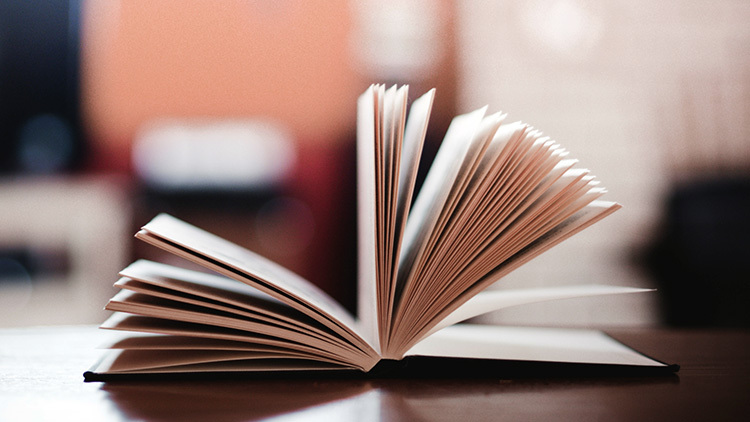 Great post- excellent reference material. I think I’ll risk the ACe kit to get myself a NonaSVK in 1/72. Oh if you’re making vehicles in 1/72nd then you’ll not have to resort to this sort of work. There’s already a decent number of kits, and after market parts, for many vehicles. 1/48-1/50th however is dominated by WWII vehicles, and as such folks are a bit more desperate for these sorts of conversions.